Green leaves, crab apple blossoms, tulips and a good be-bop riff-- you have to love spring in Minnesota, once it gets here. Can't use the weather as an excuse these days-- it isn't too cold, there's no snow and ice, and it isn't too hot yet! 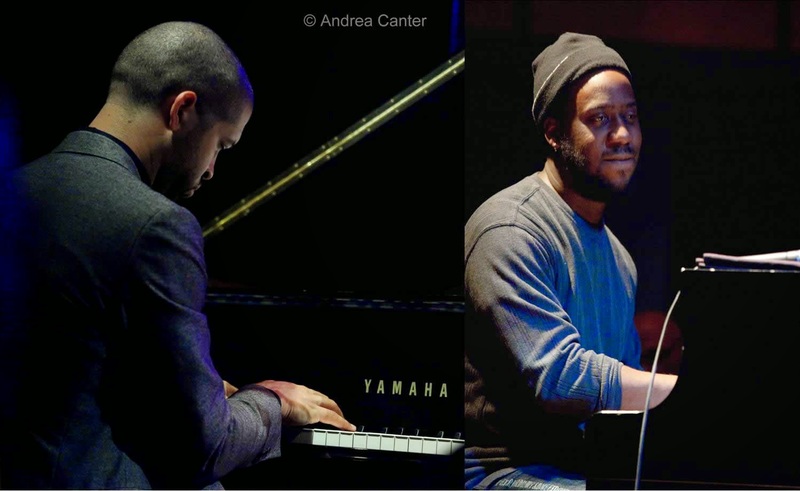 Take your ears out for a spin: Some veteran ensembles at The Nicollet and Black Dog, young lions and a visiting New Yorker at Jazz Central, a visiting duo of piano titans at the Walker -- it's a jazz lovers weekend. The work week kicks off with homecoming gigs (sort of) for Minnesota bassists at the Icehouse. Friday, May 1. 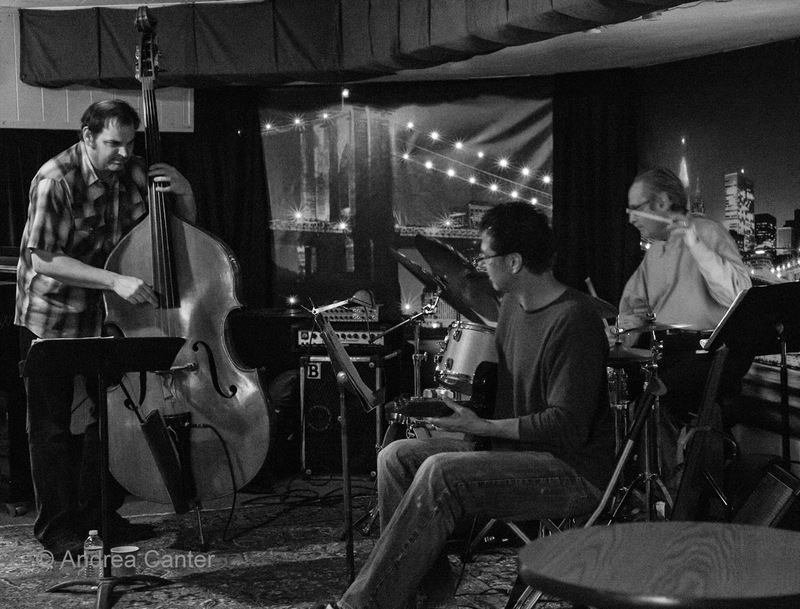 Youth rules tonight at Jazz Central, as the Javi Santiago Quartet takes its place on the Bridge Series. With 20-somethings Javi on piano and Cory Healey on drums, the youthful "old-timers" Zacc Harris (guitar) and Cody McKinney (bass) will have to keep them in line! Special "welcome back" to Cody who finished studies at the New School in New York this winter. Stick around for some even younger talents as the late show features the U of M Jazz Combo directed by Phil Hey. 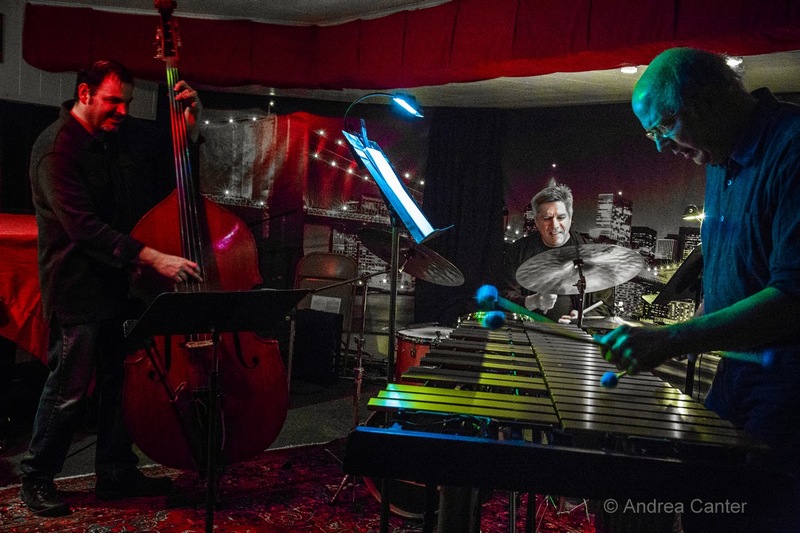 Down the street, Friday Night Jazz at the Nicollet features the venue debut of Framework, the string trio that brings together three inventive improvisers in Chris Olson (guitar), Chris Bates (bass) and Jay Epstein (drums). Longtime favorites at the Artists Quarter, the band has found new audiences at Jazz Central and the Black Dog, fueling their sets with covers of Coltrane, Shorter and Coleman, as well as their own compositions. 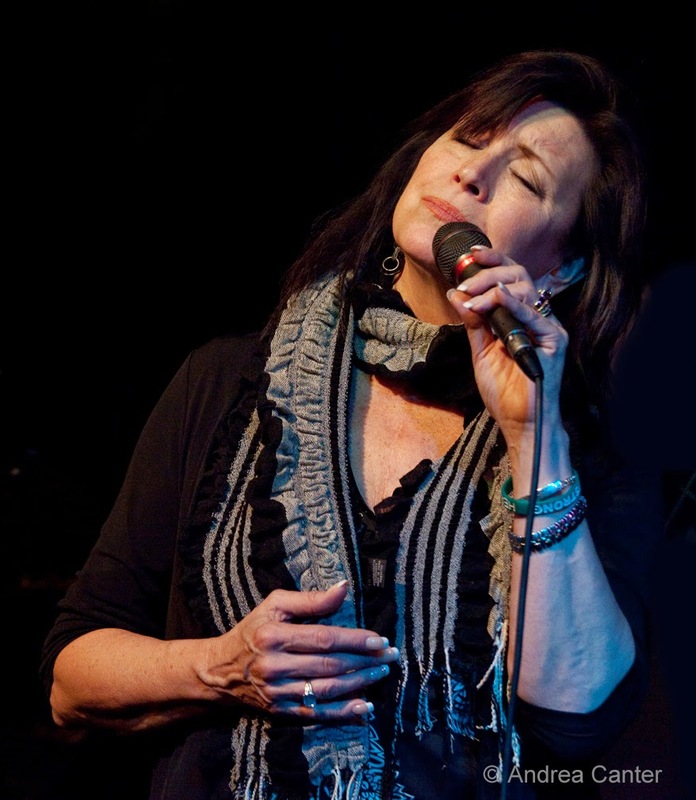 And just a few blocks down at the Icehouse, Patty Peterson and Friends rocks the old bricks with special friend Steve Cole on sax and brother Ricky Peterson on keys and vocals. The music will definitely lean toward smooth, but no one melds jazz, R&B and smooth better than Patty and her pals. With the usual suspects--Paul Peterson, Jason Peterson DeLaire, Billy Franze and Bobby Vandell. Saturday, May 2. 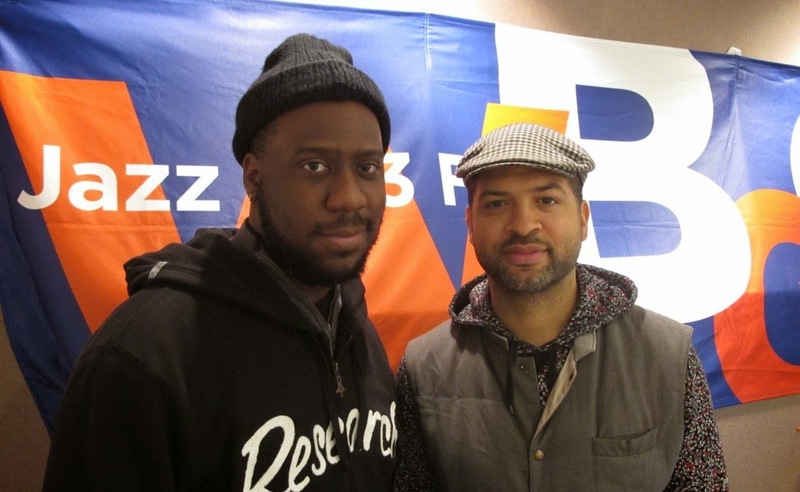 What might be billed as one of the biggest jazz nights of 2015 in the Twin Cities, the Walker Art Center presents a dazzling piano duo-- McArthur "Genius Grant" recipient Jason Moran and Grammy-winner Robert Glasper. Old pals from Houston, they've been touring in honor of Blue Note Records 75th anniversary, offering music that touches on the roots of jazz as well as their collaborative improvisations. Moran is no stranger to the Walker, having presented commissioned works several times in the past decade, and has appeared as a member of Charles Lloyd's Quartet at the Dakota; Glasper has not been in town for a while but his recent exploits with his electrified Robert Glasper Experience should intrigue-- this is an acoustic show at the Walker. First show sold out so a 10:30 late set was added. At Jazz Central, it's also a special Saturday night as Chris Bates' Good Vibes Trio (with Dave Hagedorn and Phil Hey) welcomes New York-based tenor saxophonist Adam Kolker. 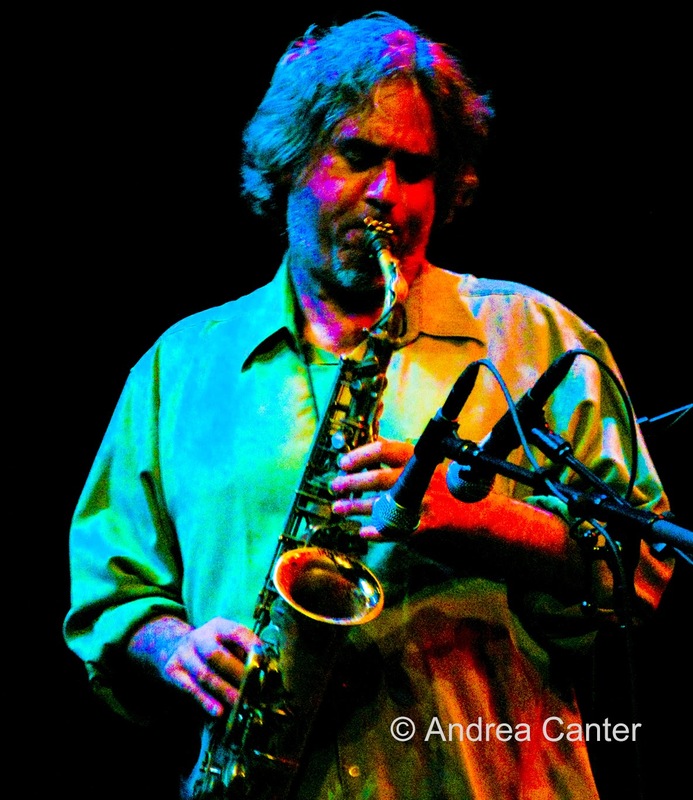 In addition to earning a couple Grammys working with Ray Baretto, Adam has perfomed with the Village Vanguard Orchestra, Fred Hersch, the Maria Schneider Orchestra, Bruce Barth, Judi Silvano and more, and has led groups with the likes of John Abercrombie and Billy Hart. Saturday Night Jazz at the Black Dog kicks off with a band led by sax veteran Dave Brattain with drummer Mac Santiago. 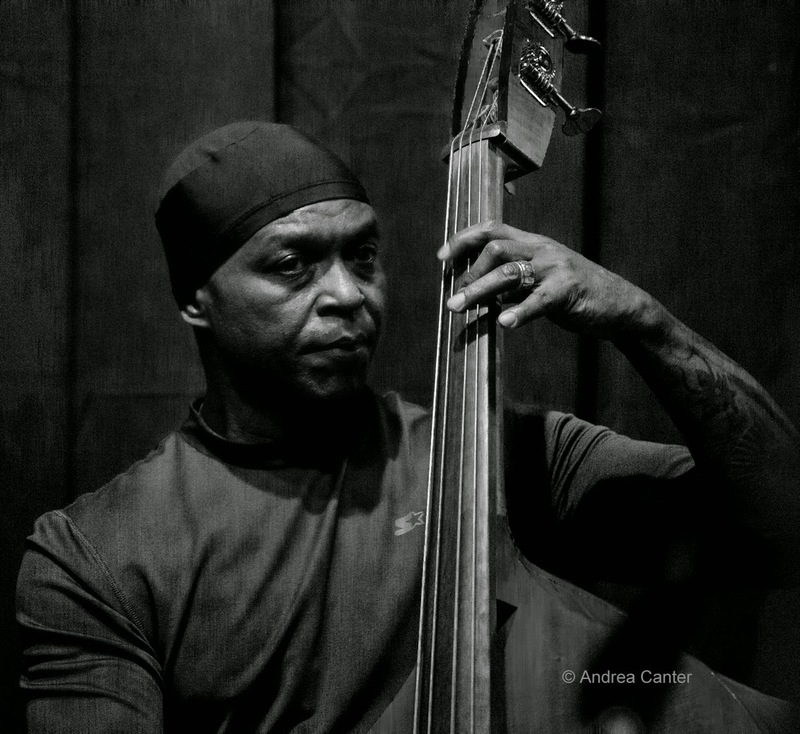 The prime time set features Anthony Cox's DD7 -- that's a two or three-horn band depending on Mike Lewis's schedule. Lewis is not on tonight, but with Brandon Wozniak and Steve Kenny, there's plenty of horn power, fueled by bassist Cox and drummer JT Bates. Sunday, May 3. Make it campus jazz day! The Century Jazz Ensemble holds its annual Swing Into Spring concert mid-afternoon on the Century College campus. The long-running ensemble includes alums of the Century College jazz program and faculty. 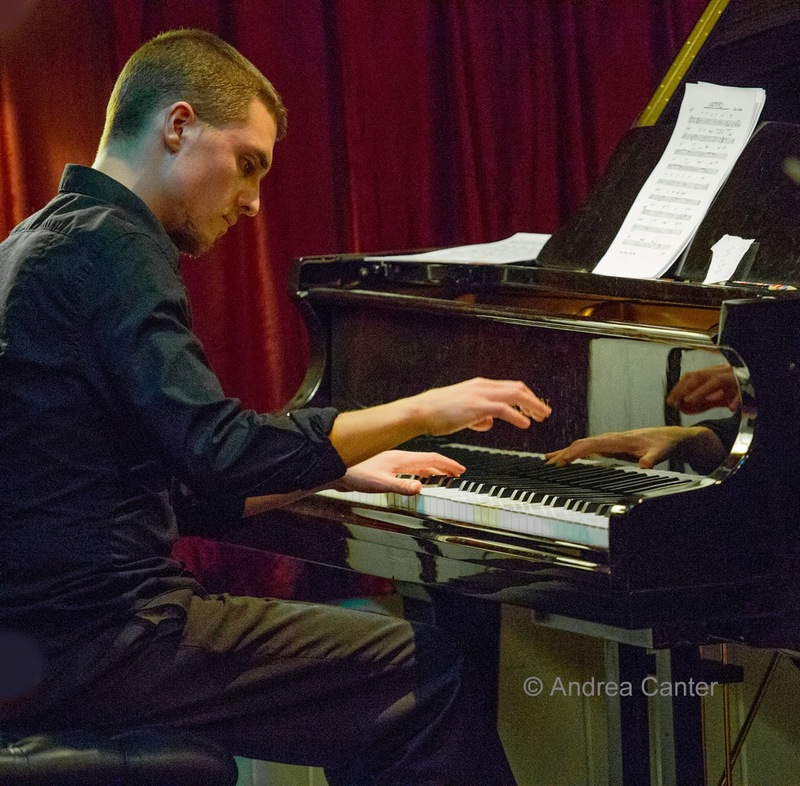 Later in the afternoon, in Northfield, Adam Kolker (see Saturday at Jazz Central) is the special guest with St. Olaf Jazz Ensembles II and III on the St. Olaf campus. Come evening, you can enjoy the U of M Jazz Ensembles I and II in a salute to Big Bands at Ted Mann. Tuesday, May 5. 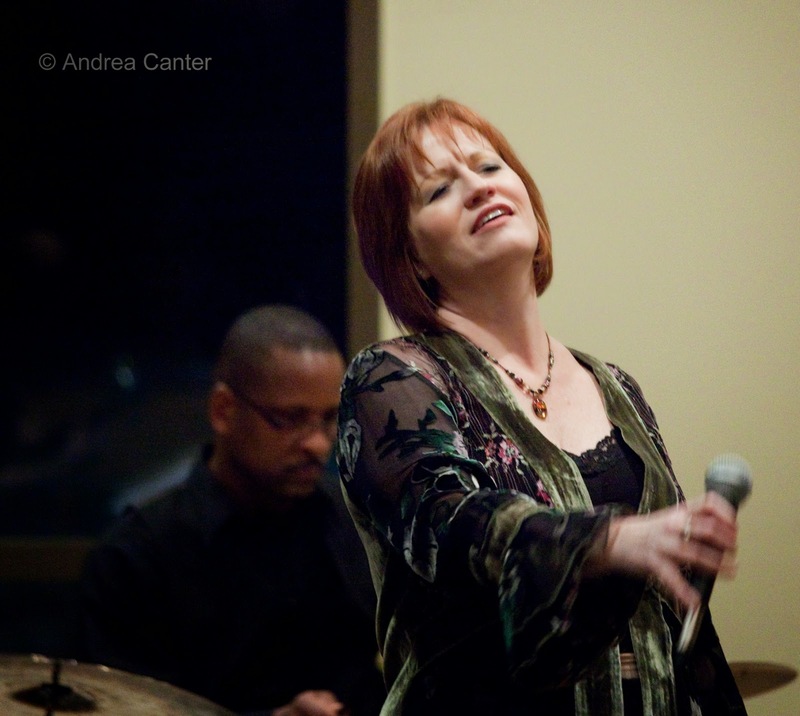 You can count on a swinging good time whenever Maryann Sullivan and Corner Jazz are on the band stand, and tonight that good time is at The Nicollet. The band will barely fit on the stage-- bassist Jim Chenoweth, drummer Nathan Norman, trombonist Dave Graf, and pianist Andrew Walesch-- who very well might join Maryann on vocals. It will be a different sort of good time, but good nonetheless, when Coloring Time featuring Cody McKinney takes the stage at the Icehouse. Quoting their press, "Coloring Time is a musical accident waiting to happen, so to speak. Instrumentalists Casey O’Brien (bass), Graham O’Brien (drums), John Keston (keys), Robert Mulrennen (guitar) and Jon Davis (reeds) pave nebulous jazzways on which vocalist/MCs Joe Horton, Kristoff Krane and Adam Svec race headlong to rapture and epiphany." 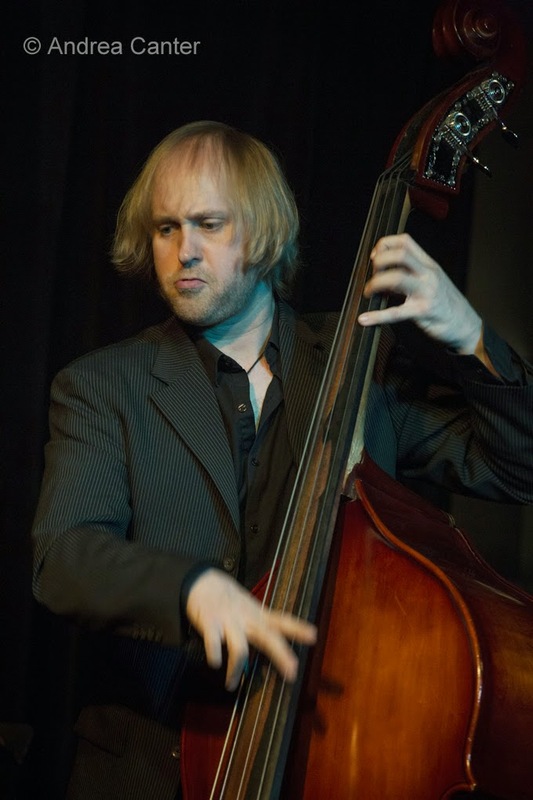 Special guest, bassist Cody McKinney, is back in town after completing studies at the New School in New York, and he is wasting no time returning to the heart of the Twin Cities music community. Wednesday, May 6. Lila Ammons has royal jazz roots -- grandfather Albert Ammons of boogie-woogie fame, uncle Gene Ammons, bebop tenor titan. 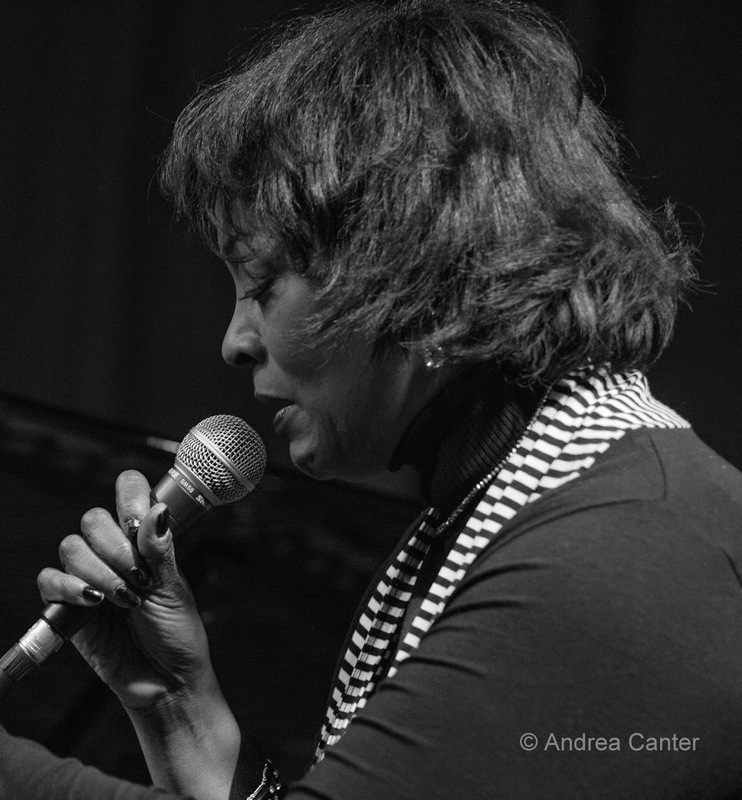 And she has a stunning voice that is equally comfortable on a jazz ballad and a boogie-woogie blues. 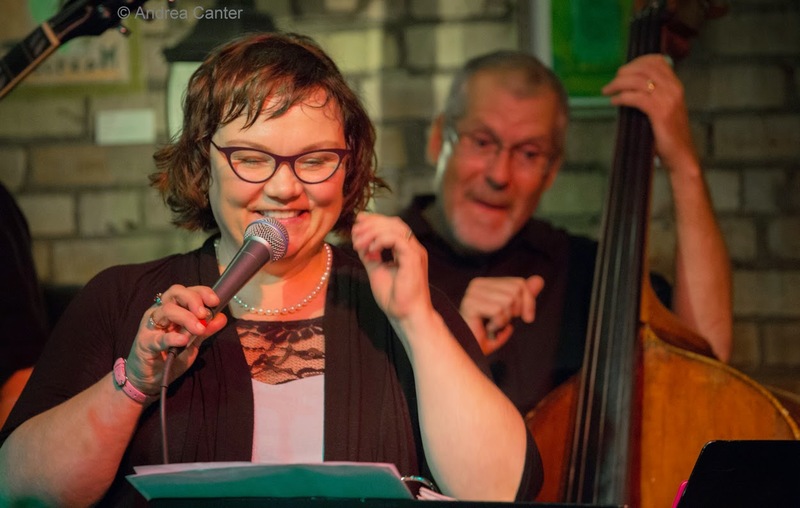 Often touring in Europe, she's around this spring and singing with local royalty-- pianist Thom West, bassist Tom Lewis, and drummer Nathan Norman, tonight at Crooner's Lounge.